In 1987, the death of Ben Linder, the first American killed by President Reagan's "freedom fighters," the U.S.-backed Nicaraguan Contras, ignited a firestorm of protest and debate. In this landmark first biography of Linder, investigative journalist Joan Kruckewitt tells his story. In the summer of 1983, a 23-year-old American named Ben Linder arrived in Managua with a unicycle and a newly earned degree in engineering. In 1986, Linder moved from Managua to El Cu, a village in the Nicaraguan war zone, where he helped form a team to build a hydroplant to bring electricity to the town. He was ambushed and killed by the Contras the following year while surveying a stream for a possible hydroplane. In 1993, Kruckewitt traveled to the Nicaraguan mountains to investigate Linder's death. In July 1995, she finally located and interviewed one of the men who killed Ben Linder, a story that became the basis for a New Yorker feature on Linder's death. Linder's story is a portrait of one idealist who died for his beliefs, as well as a picture of a failed foreign policy, vividly exposing the true dimensions of a war that forever marked the lives of both Nicaraguans and Americans. 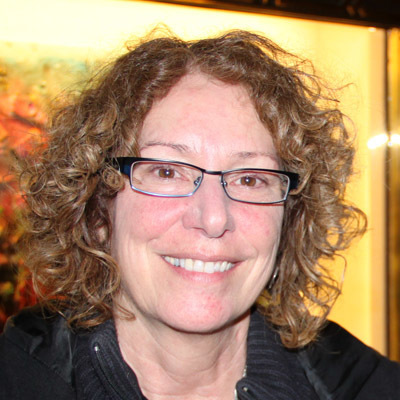 Joan Kruckewitt is a journalist who lived in Nicaragua from 1983–1991 and covered the war between the Sandinistas and the U.S.-backed Contras for ABC Radio. She reported from Latin America and Europe for various radio networks (Pacifica, RKO, Mutual, NBC, Monitoradio, Canadian Broadcasting Company, National Public Radio) and newspapers. Kruckewitt lives in Northern California.